The most remarkable home you'll find in the area. 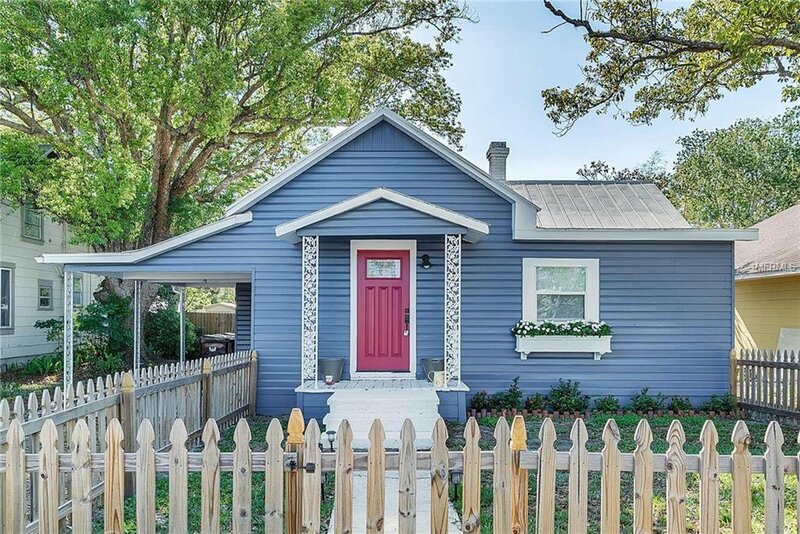 This 2 bed/2 bath home features a total renovation. Significant upgrades include an updated kitchen with new cabinets, counters, appliances, and fixtures. Two complete bathroom renovations with finishes usually found in a luxury price point. You'll fall in love with the additional farmhouse style finishes throughout, with open beam features, newer floors, and more. This home also boasts a home office, two living spaces, a large laundry room, and large fenced in yard. NO HOA! Call today for more information or to set up a private showing! Listing courtesy of KELLER WILLIAMS CLASSIC REALTY. Selling Office: LASTING IMPRESSIONS REALTY LLC.